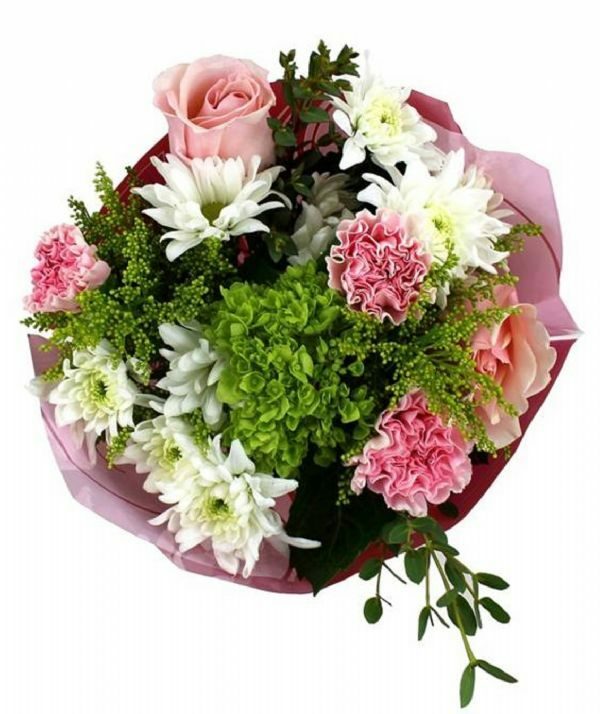 Astrology Flower Symbols - Bunches Flower Co. - Buy flowers for your sign! What’s your sign? 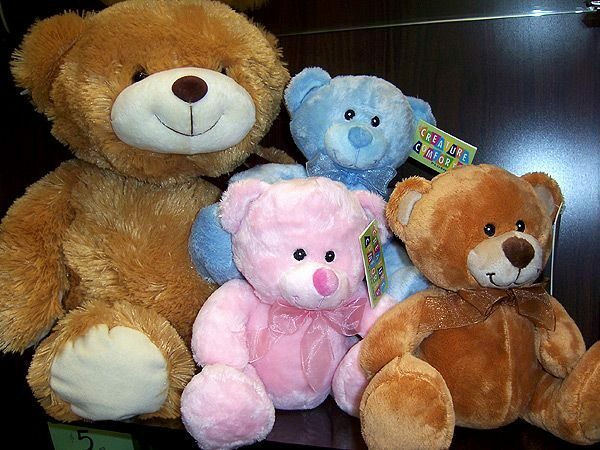 Are you a passionate Scorpio, a practical Taurus or an incurably romantic Cancer? Which zodiac sign your birthday lands under may not rule your destiny, but it may offer a peek inside your floral astrology. 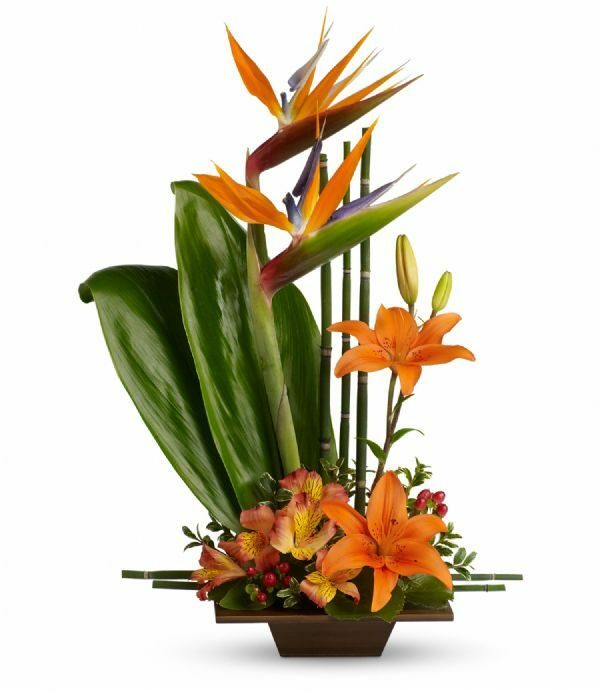 So next time you’re debating whether to send a bunch of bold red tulips , fun-loving sunflowers or fragrant lilies , look to the stars for a little inspiration. 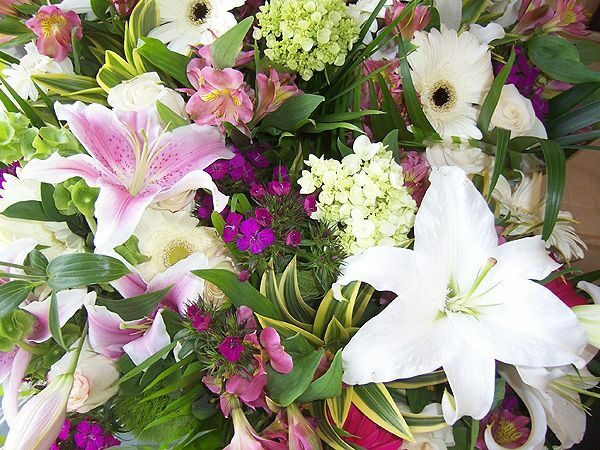 Find out what makes them tick – and what flower theme is likely to tickle their fancy – with our Astrology Flower Guide. Zodiac Sign: Born under the symbol of the sure-footed ram, the Aries, a fire sign, is confident and fierce. Dynamic and full of contagious energy, those born under this zodiac sign are usually the ones who take the lead – quick to volunteer for adventure and preferring the road less traveled to previously charted territory. Birth Sign Flower: Tulips: Match the enthusiasm and zeal of an Aries with the dazzling colours and bold gesture of new spring tulips. They will appreciate the unexpected! 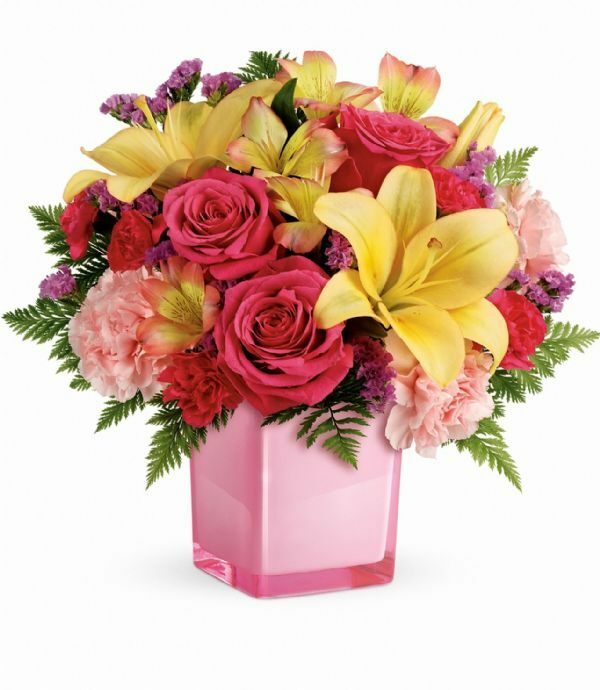 Birth Sign Flower: Lilies: Cater to the Taurus’s appreciation for nature’s exquisite beauty with a flower bouquet showcasing majestic lilies. Their rich symbolism will appeal to the Taurus’s respect for history, and the lily’s dramatic form and fragrant perfume will indulge their romantic, sensual side. 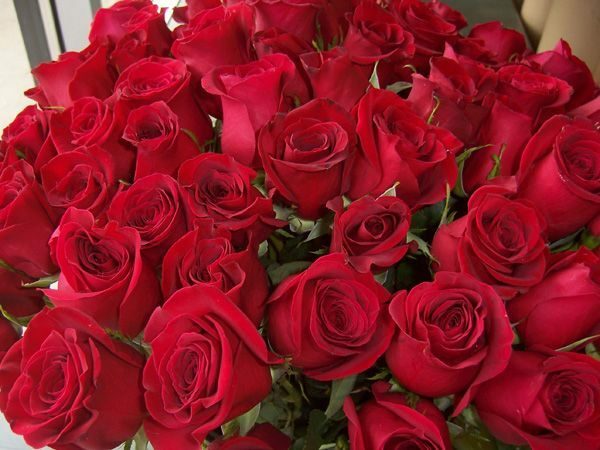 Birth Sign Flower: Roses: Surprise a Gemini with a flower bouquet filled with roses – a flower that symbolizes the essence of their zodiac sign: love and companionship. With the ability to convey a wide range of messages and sentiments depending on their color, roses are a perfect match for this birth sign’s multi-dimensional (twin) sides, from friendship to passion, quiet sophistication to a bright burst of fun. Birth Sign Flower: Delphinium: Let these generous spirits know how much you appreciate their compassion and thoughtfulness with a flower arrangement filled with delphinium – aptly named for their dolphin-shaped flowers (an appropriate match for this water sign). With symbolism tied to an open heart, ardent attachment and a feeling of lightness and levity, delphinium will appeal to the Cancer’s sensitivity and romanticism. Zodiac Sign: The most dominant, spontaneously creative and extroverted of all the zodiac signs, Leos are also warmhearted, generous and loving. Strong, honorable, self-confident and dignified, those who share this birth sign think and act big – loving the limelight (stealing it, if they have to). 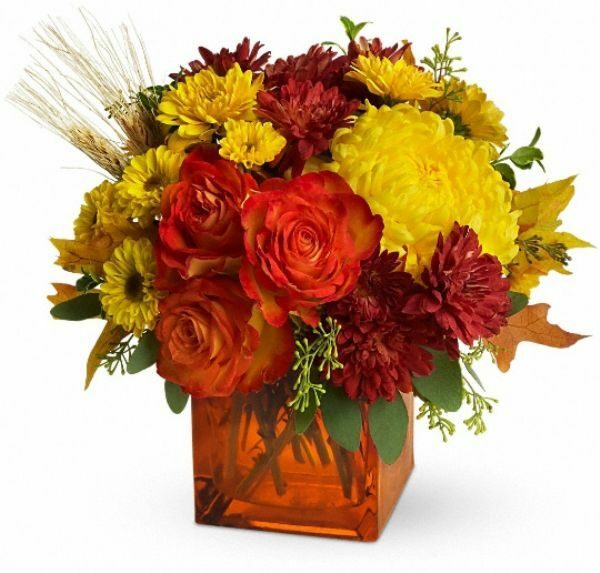 Birth Sign Flower: Sunflowers: Choose a floral arrangement for Leos that matches this fire sign’s big hearted personality – like a flower bouquet filled with attention-grabbing sunflowers. With grand proportions, open faces and symbolism rooted in happiness and warmth, sunflowers capture both the Leo’s confidence and strength as well as their unfussy, loving spirit. 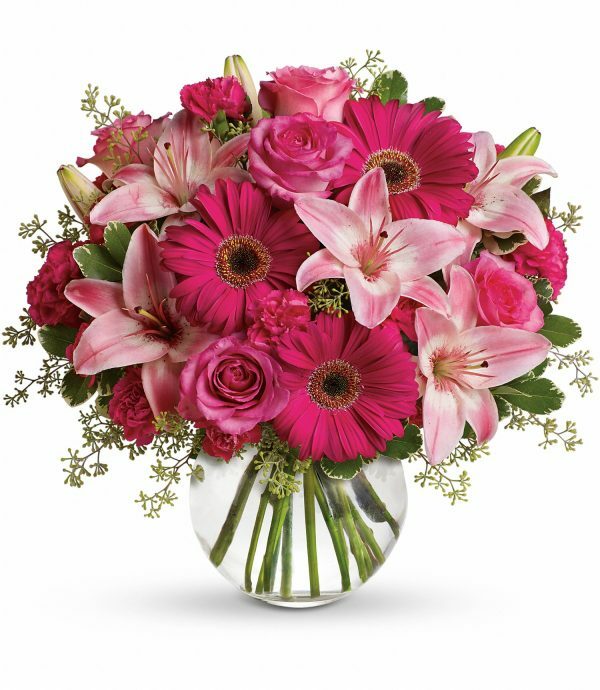 Birth Sign Flower: Gerbera: Surprise this otherwise practical, intellectual and serious earth sign with a flower arrangement that provokes their more lighthearted side. 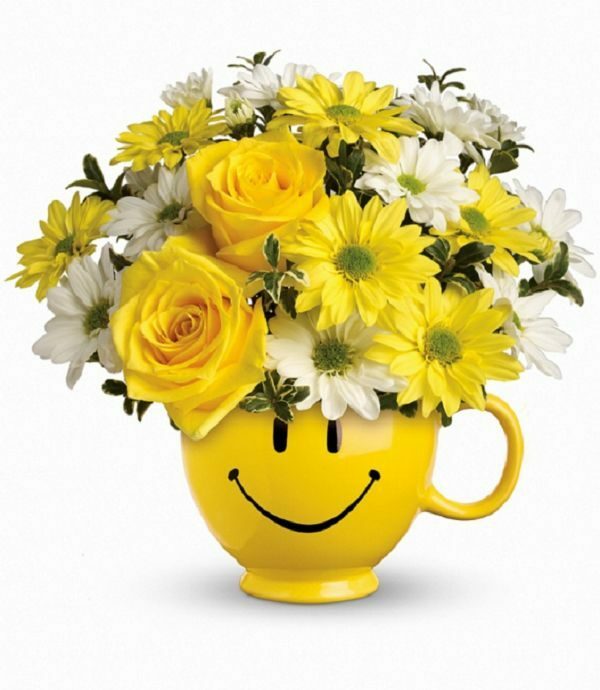 Gerberas from the daisy family are saturated with colour and bring a smile wherever they go – certain to incite a Virgo’s imagination and coax their fun-loving side. Birth Sign Flower: Hydrangeas: With their strong wooden stems and lacey, star-shaped pom-poms, hydrangeas personify the balance of opposites – a fitting choice for Libras. Symbolizing heartfelt sincerity and the giver’s gratefulness for a recipient’s understanding nature, a hydrangea flower arrangement also captures the Libra’s thoughtful and gentle disposition. Zodiac Sign: Known as the most intense of the zodiac signs, Scorpios are both powerful and passionate. Their tenacity and willpower are immense, their conviction strong (if not at times overwhelming), and yet Scorpios are also deeply sensitive and easily moved by their emotions. When inspired, it’s said that those born under this water sign can exceed limits in almost all endeavors. 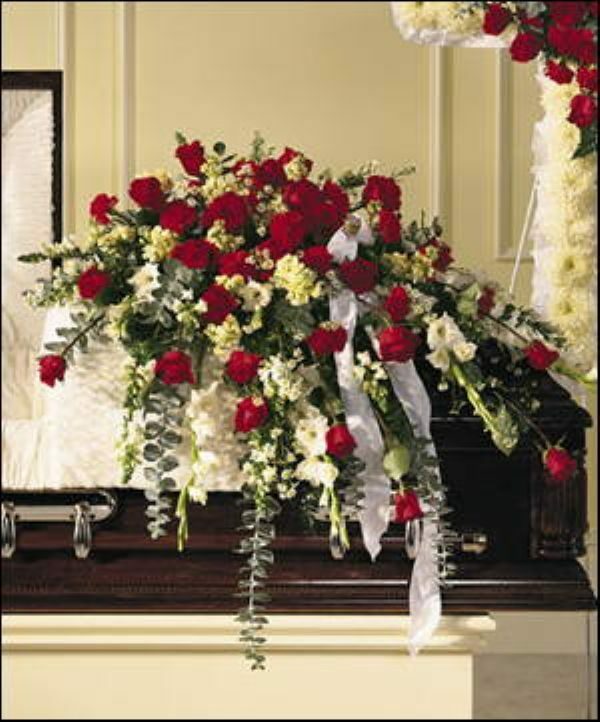 Birth Sign Flower: Peonies: Indulge the sensual and passionate Scorpio with a floral bouquet of lush red peonies. With their luxuriously full shape and bold, passionate red color, these flowers embody both a sense of romance (a complement to the Scorpio’s sensitivity) and power. Also regarded an as omen of good fortune and prosperity, they’re a fitting match for the Scorpio’s fierce potential. 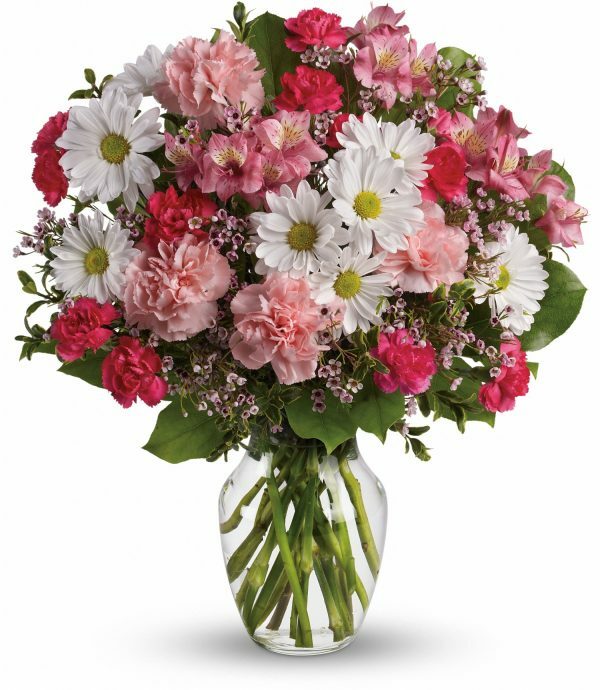 Birth Sign Flower: Carnations: Capture the Sagittarian’s multi-dimensional personality with carnations – an equally multi-dimensional flower. 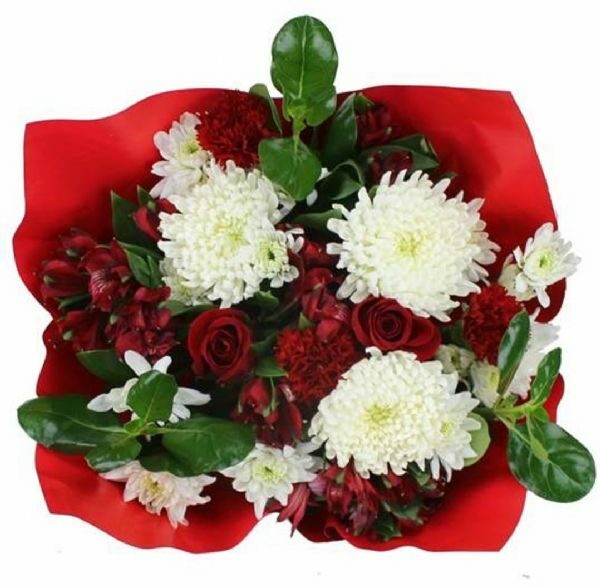 Associated with a myriad of symbolism – from to love to fascination, distinction to luck (when white), carnations aptly reflect this fire sign’s passionate nature, hunger for adventure, intellect and good fortune. And, as a flower known for its inherently long-lasting nature, carnations personify the Sagittarian’s strength and endurance. Zodiac Sign: The responsible, reliable Capricorn is one of the most stable and serious of the zodiac signs, so it’s not surprising that they’re an earth sign – deeply rooted and happiest when the ground around them is secure and steady. Although practicality and self-discipline are such an integral part of their nature, like the rest of us, Capricorns appreciate a little indulgence and beauty – which is why it’s so much fun to surprise them with it. 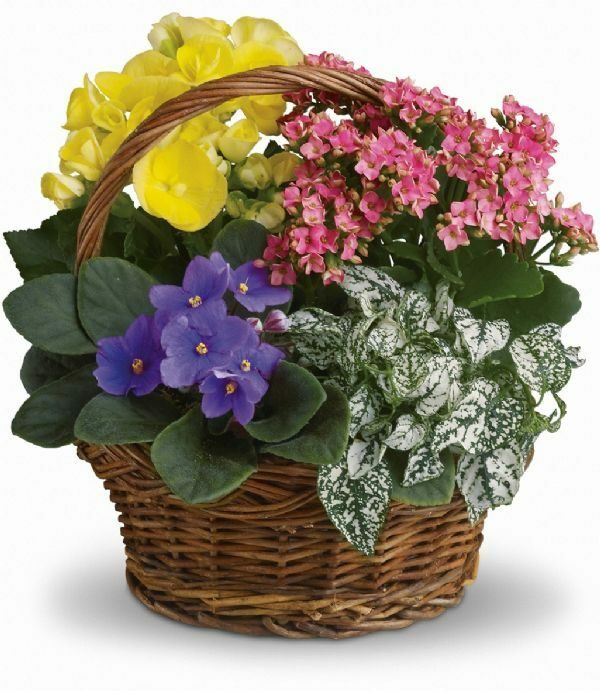 Birth Sign Flower: African Violets: The Capricorn’s responsible, dependable personality makes them ideal caretakers for a long-lasting plant – and African violets, with their bright colorful flowers and soft, velvety petals – deliver an added indulgence. Symbolizing faithfulness – a trait in keeping with the Capricorn’s stable nature – with just a hint of luxuriousness and sensuality, the African violet may just be the Capricorn’s perfect match. Birth Sign Flower: Orchids: With its quiet beauty, artful form and inherent grace, orchids are a perfect complement to the Aquarian’s spiritual and intuitive characteristics. And with symbolism tied to love, beauty and strength, orchids will resonate with this birth sign’s sense of loyalty. Choose purple dendrobium orchids, representing pure affection, to fuel their romantic streak or surprise them with cymbidium orchids to convey mature charm. 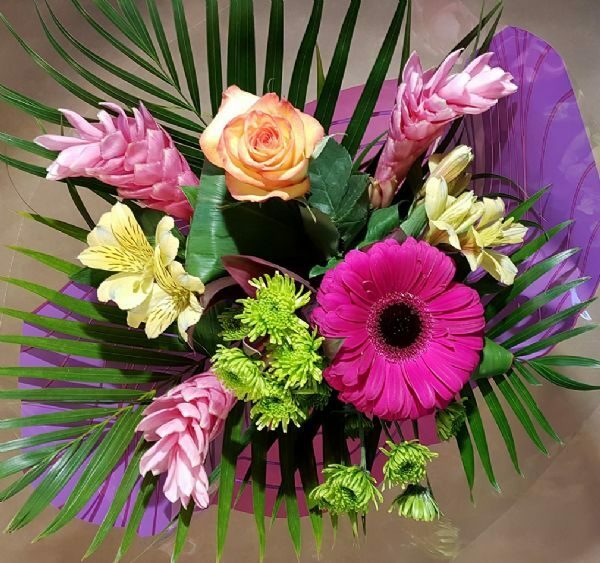 Birth Sign Flower: Alstromeria: Send a Pisces flowers that convey your great admiration and appreciation, while still keeping in mind that their personality can be uncomfortable with grand gestures of affection or a flower arrangement that feels too bold or showy. Alstroemeria, with their delicate blossoms and miniature lily-like appearance capture just the right mix of generous beauty and quiet splendor.